If you are looking to spice up your lunch routine this year, look no further. 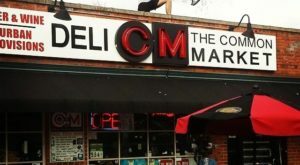 There are plenty of places in Charlotte that serve up delicious sandwiches that make a great meal. Since the temperatures have been a little chilly, we did some research and found the 9 best hot sandwiches in the QC. You’ll be drooling by the time you finish this article… and may even want to head out to find your new favorite lunch or dinner! 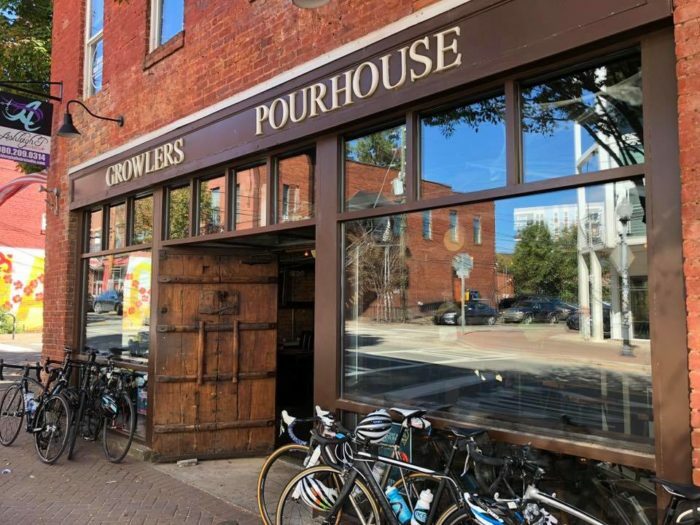 Growler's Pourhouse is a popular pub and restaurant in NoDa neighborhood. 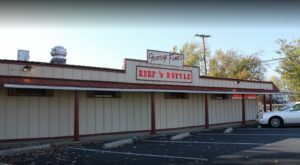 They are famous for not only their 14 rotating taps of craft beers, but also their amazing corned beef Reuben. Dubbed the Best Sandwich in Charlotte by the Charlotte Observer, this is a sandwich you can't miss out on if you happen to be a Ruben fan. 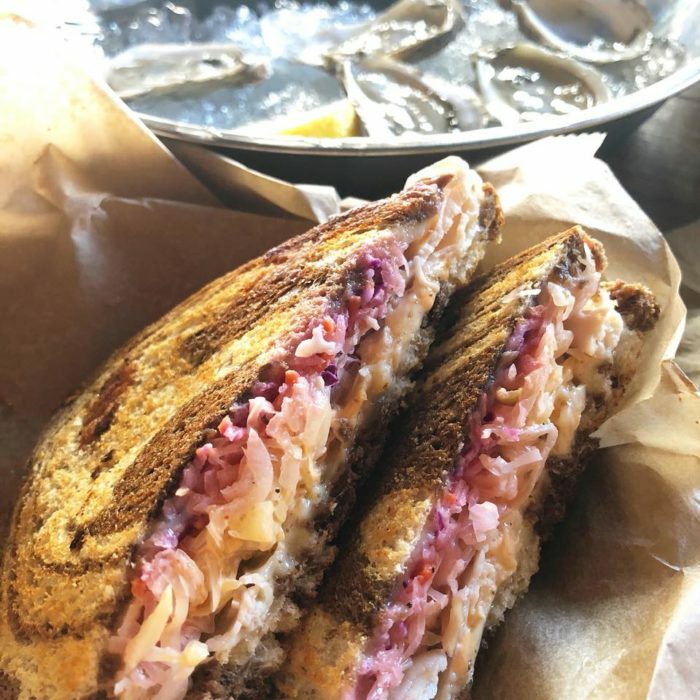 The famous Ruben is a warm, melty mess of corned beef - supplied by local distributor Salisbury’s Freirich Foods - topped with melted Gruyere cheese, purple cabbage slaw, and a homemade juniper berry sauerkraut, all topped with a tangy sriracha russian dressing and smashed in between two slices of marble rye toast. If anything will warm you up this winter, this sandwich will, and will have you coming back for seconds in no time! We know that the South sometimes gets a bad rap for less than stellar Philly Cheesesteak sandwiches, but luckily for us, there is a restaurant in Charlotte that makes a cheesesteak that tastes like it may actually come right from Philly. 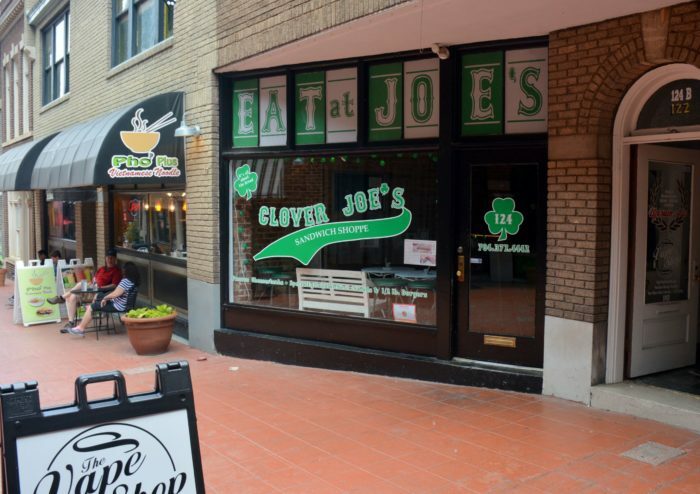 Clover Joe's is an unassuming sandwich shop and grill located in Brevard Court in Uptown Charlotte. The menu consists of all sorts of delicious sandwiches, burgers, salads, kabobs, and more, but the number one item (in our opinion) is the Philly Cheesesteak. Seasoned chopped beef is folded into a long, crusty hoagie roll and outfitted with melted White American Cheese. Grilled peppers and onions are piled on top and the sandwich is folded into a magical, tasty, melty miracle. 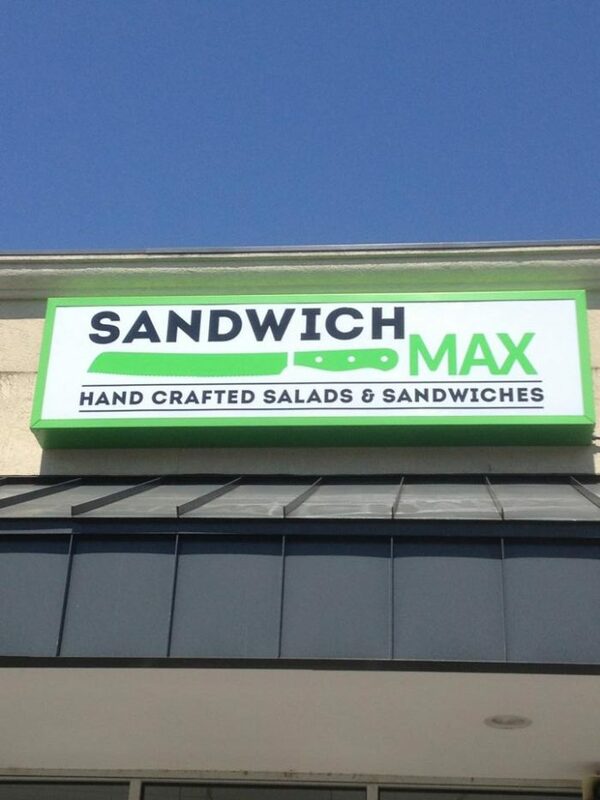 Sandwich Max is a casual storefront deli located in Elizabeth neighborhood on 7th Street. 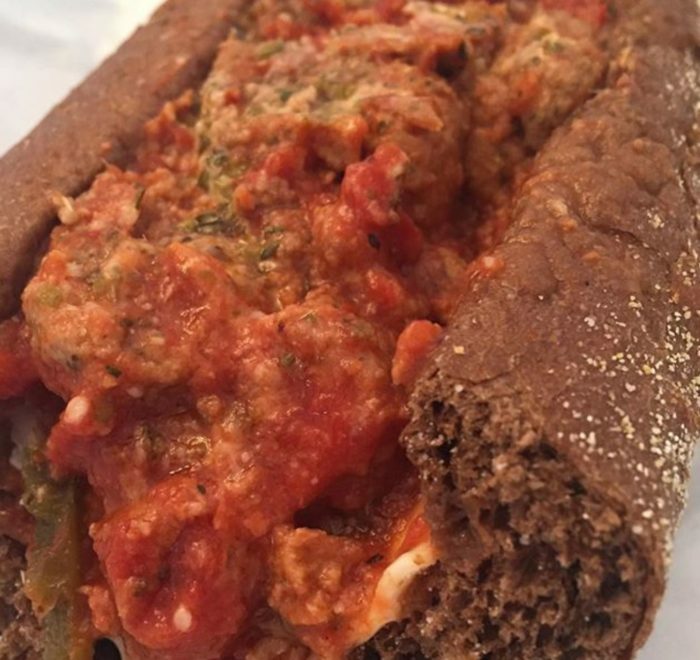 While Sandwich Max operates like your typical sub shop where you walk up to the counter and create any sub you'd like, we recommend the Meatball Sub. It's one of our favorites, especially if it's a cold day outside and you are looking to warm up. 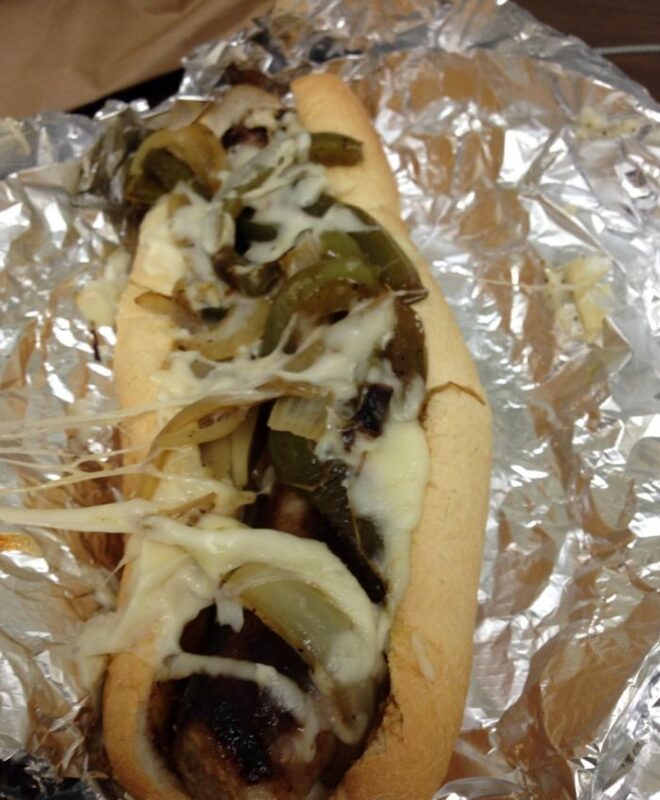 Order your choice of a white or wheat hoagie piled high with saucy meatballs, cheese, and any other toppings you desire. You won't regret stopping into Sandwich Max for a meatball sub that will leave you full and happy! 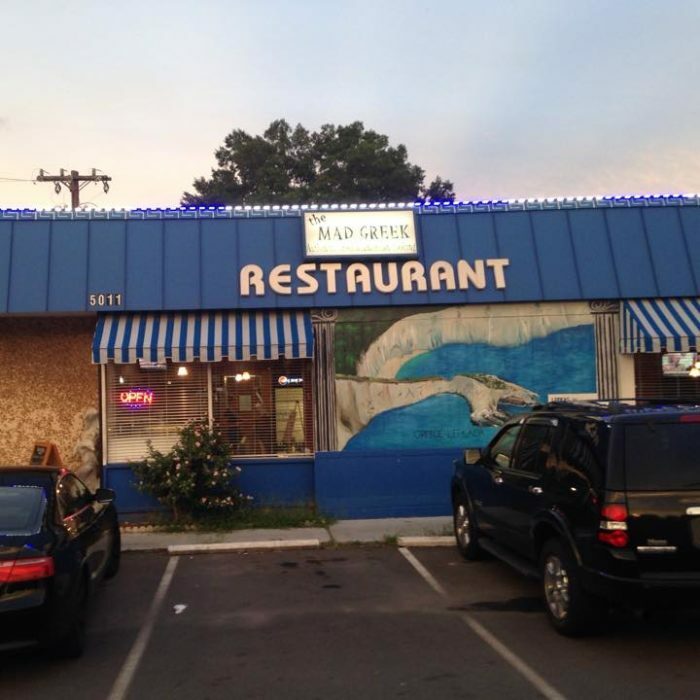 The Mad Greek Cafe is a cool little Greek diner located on South Blvd. The restaurant is easily recognizable by its blue exterior painted with murals of the Greek Isles. 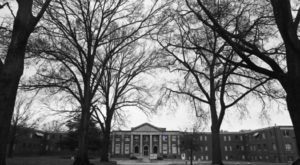 The Mad Greek Cafe has a reputation for being one of the best and truly authentic Greek restaurants in the QC. 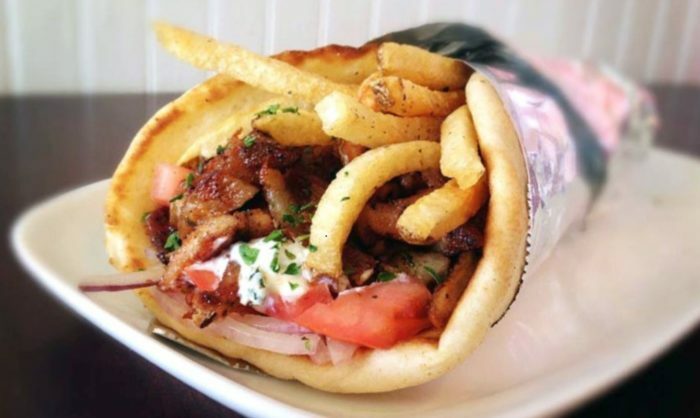 The Lamb Gyro lives up to that reputation and is one of the most delicious Greek sandwiches you will find in 2018. Perfectly cooked shaved lamb is folded into a fluffy, warm pita along with tomatoes, lettuce, red onions, and drizzled with a house made tzatziki sauce. Served with warm, hand cut fries, this place is a must-try for all Greek food lovers out there. 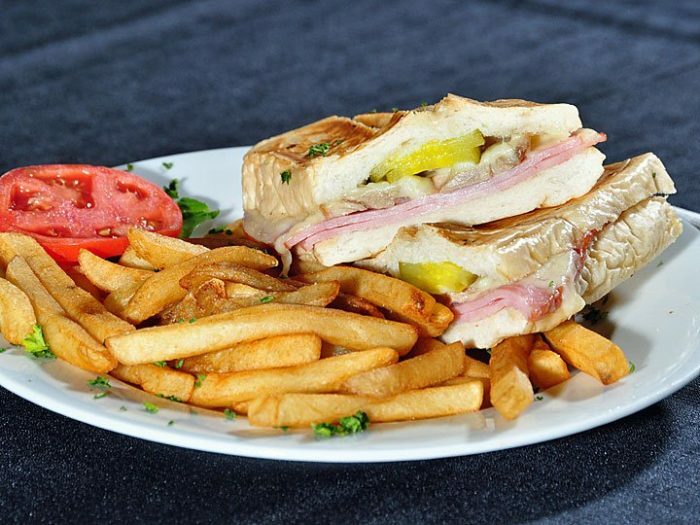 A Piece of Havana is Charlotte's one and only authentic Cuban restaurant, and we must say that their Cuban sandwich beats out all others. A Piece of Havana has a large, traditionally Cuban menu with tons of great appetizers, entrees, and sandwiches. The Cuban consists of ham, Swiss cheese, pork tenderloin slices, spicy mustard, mayo, and pickles pressed between a delicious white Cuban bread. 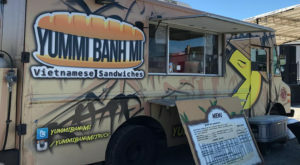 This sandwich will delight your tastebuds with so many flavors and textures, and this restaurant is definitely worth a try if you like exploring new foods and cultures. If you're from the South, you know that everyone loves a good BLT... and they are easy to come by in the Queen City. 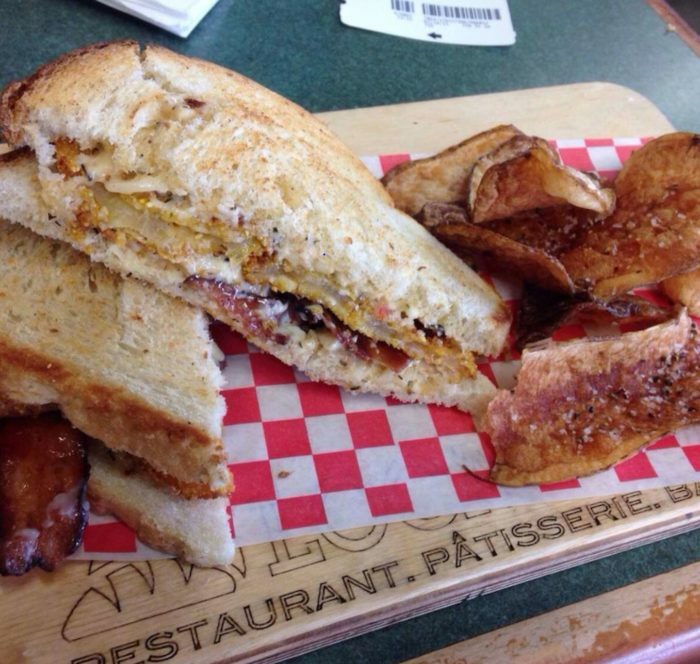 You've probably tasted on from many different restaurants - but have you had the BLT at Local Loaf? If not, you're missing out big time. This sandwich is a BLT with a twist. House smoked maple bacon, signature white pimento cheese, warm fried green tomatoes, and popcorn shoots are all pressed together between two slices of sourdough toast and served with a side of chips. Can this sandwich get anymore Southern? 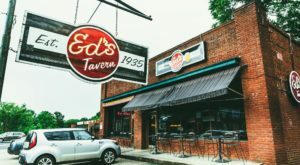 With all of our favorite delicacies - and who could possibly say no to fried green tomatoes, bacon, and pimento cheese - this is by far the best BLT you'll find in the Queen City. On a cold day, there is nothing better than a hot grilled cheese and a side of soup. 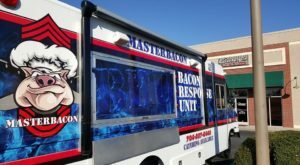 Lucky for us, we have the King of Grilled Cheese-mobile right in town. 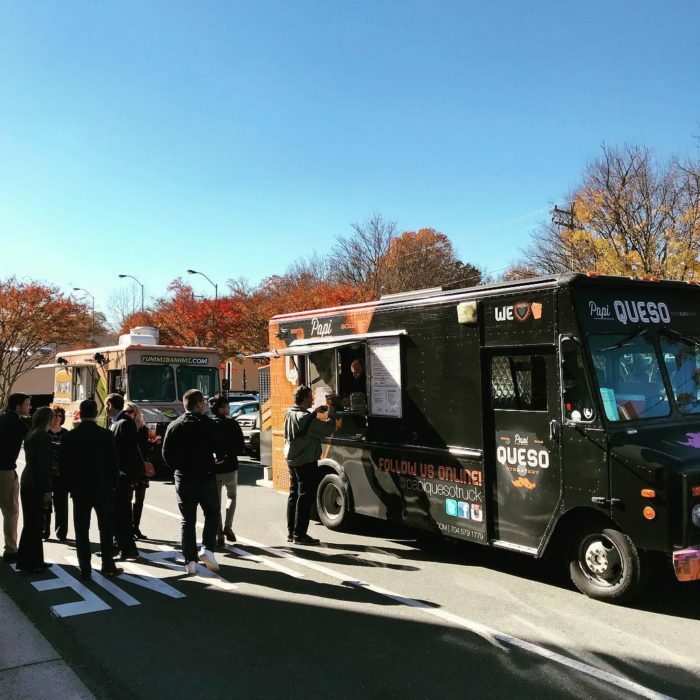 Papi Queso's food truck specializes in creating made-to-order grilled cheese sandwiches that are unlike anything you've ever had before. Their version of a traditional grilled cheese sandwich actually has Southern mac and cheese on it, smothered in Cheddar - it's the cheesiest thing you'll ever taste in Charlotte. 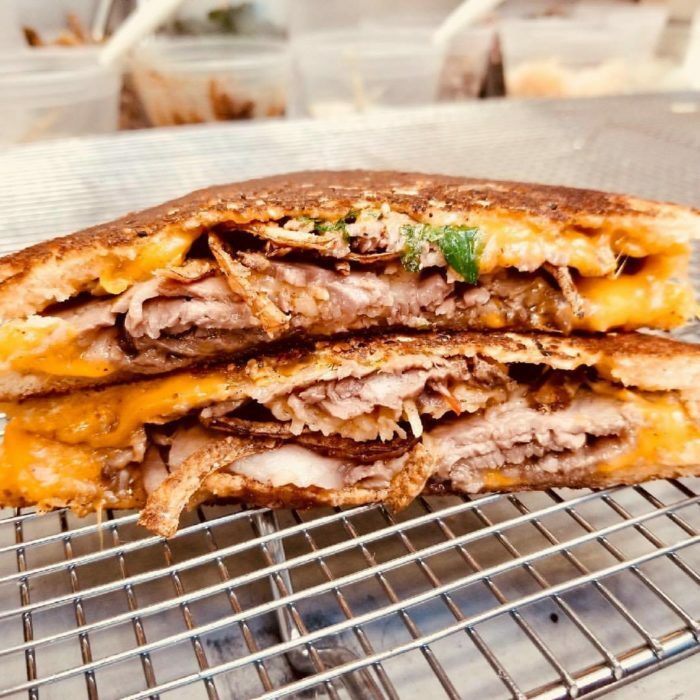 In addition to the traditional sandwich, they also have other amazing creations - like the Beef and Cheddar Grilled Cheese with smoked prime rib, Grafton cheddar, fried onions and their own special "Arby's" sauce. 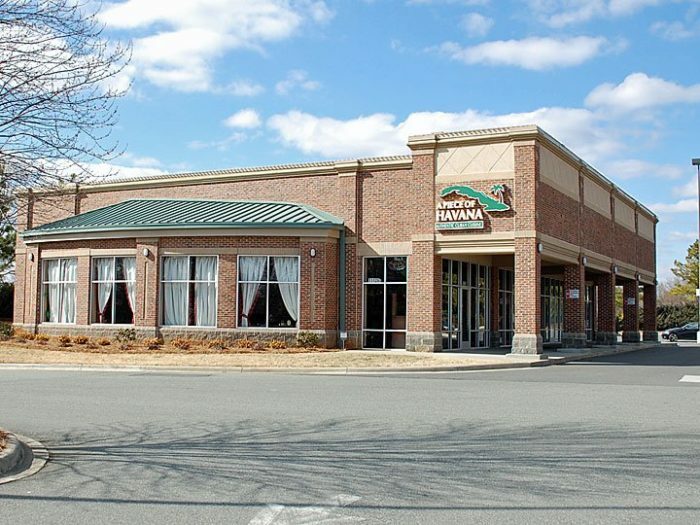 You can find Papi Queso parked at Sycamore Brewing (located at 2161 Hawkins St., Charlotte, NC 28203) Monday - Thursday evenings and Friday at lunchtime. Of course, we had to put our favorite Fried Chicken Sandwich on this list! 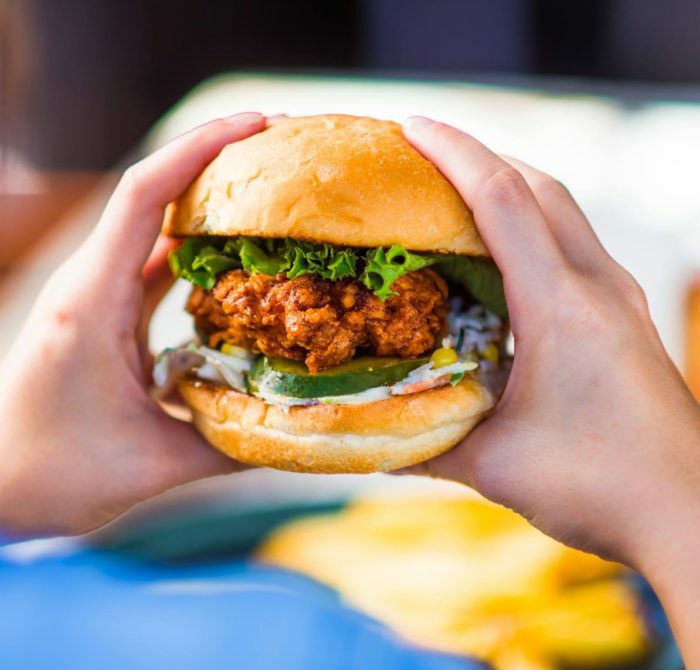 For Charlotteans, there is no better comfort food than crispy fried chicken with our favorite fixings on a warm, toasty bun. The best Fried Chicken Sandwich we've found so far is at Tupelo Honey Cafe. 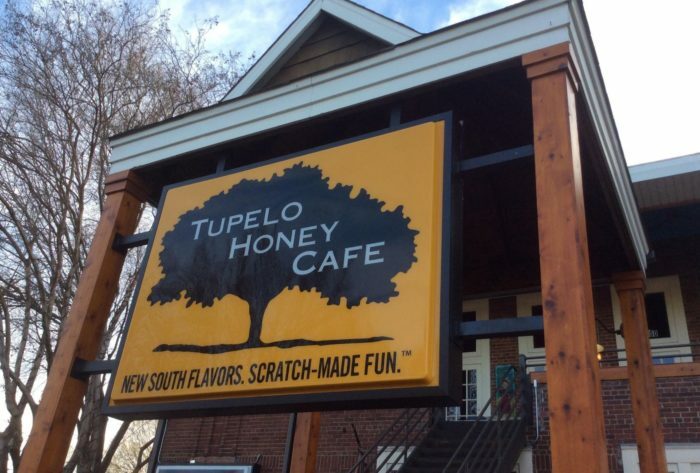 Known for their great fried chicken, Tupelo Honey has many versions of a Fried Chicken Sandwich. Try the Southern Fried Chicken BLT (with apple cider bacon, dijonnaise, lettuce, tomato, and hot honey) or the Buffalo Chicken Sandwich (with lettuce, tomato, pickles, and blue cheese). Either way, you'll be pleased with your choice! 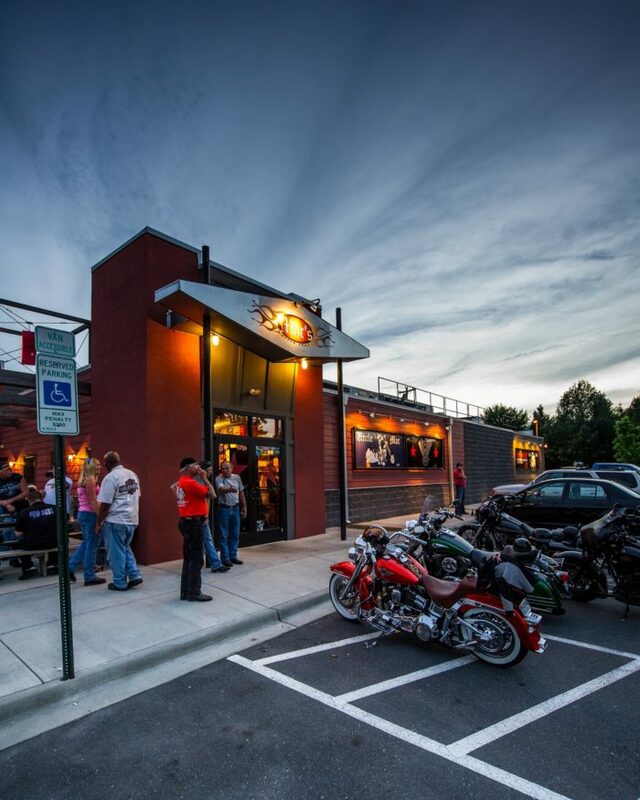 Mac's Speed Shop is one of our favorite BBQ restaurants in Charlotte, and almost everyone who lives here has either heard of it or been to one. 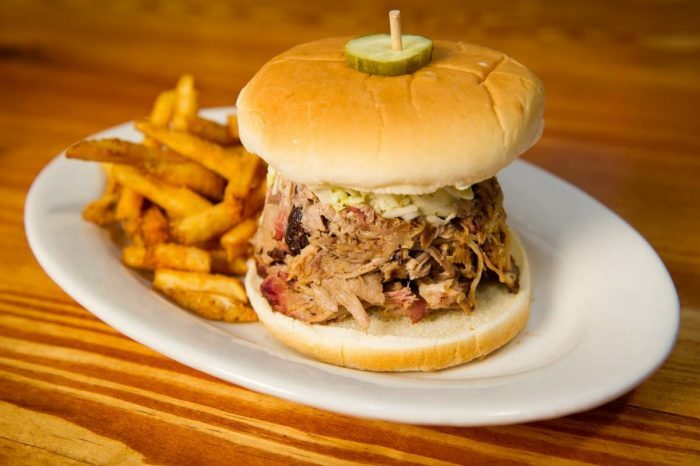 If you're craving good old North Carolina BBQ, Mac's Speed Shop has the sandwich for you. Their Pulled Pork BBQ sandwich comes in three sizes - The Little Pig, The Big Pig, and the Mac Daddy. 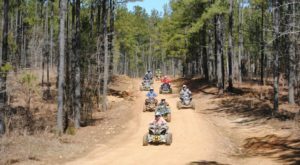 Each consists of homemade smoked BBQ piled high on a white bun with slaw and a pickle on top. Mac's has several different sauces that you can try to get the taste you want to achieve. Whether you like a vinegar-based sauce, a sweeter sauce, or a yellow mustard sauce, Mac's has it to make your sandwich your own! 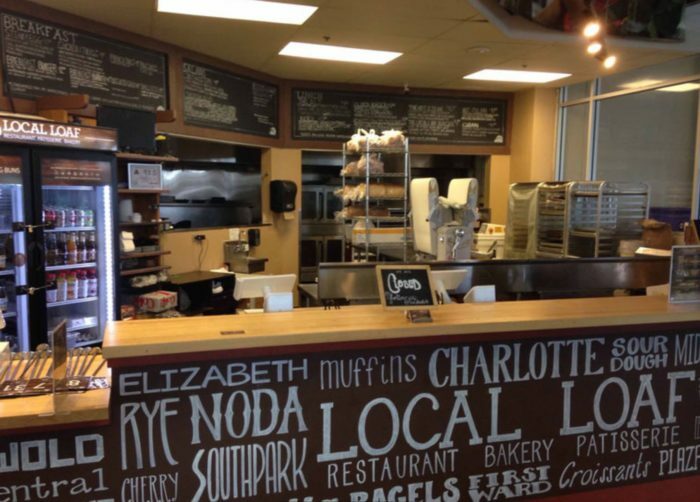 Where’s your favorite sandwich in the QC? Share your experiences with us in the comments! 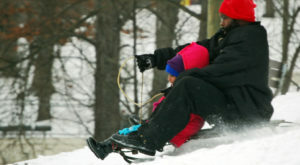 Don’t forget to share your favorite photos on Instagram (@onlyincharlotte) or on the Only In Charlotte Facebook page. Have a good lunch!